One of the most startling changes during my divorce was my self perception. That may sound strange but when I was married I was a good girl. I was a good wife. I understood my role and made the best of my marital life. I played by the rules. One of the most startling changes during my divorce was my self-perception. That may sound strange but when I was married I was a good girl. I was a good wife. I understood my role and made the best of my marital life. I played by the rules. I fulfilled expectations as a soccer mom, school volunteer and as a friend and business wife. I wouldn't call myself a trophy wife as that would suggest I spent many hours primping and looking beautiful while ordering around the help. I was far from that. 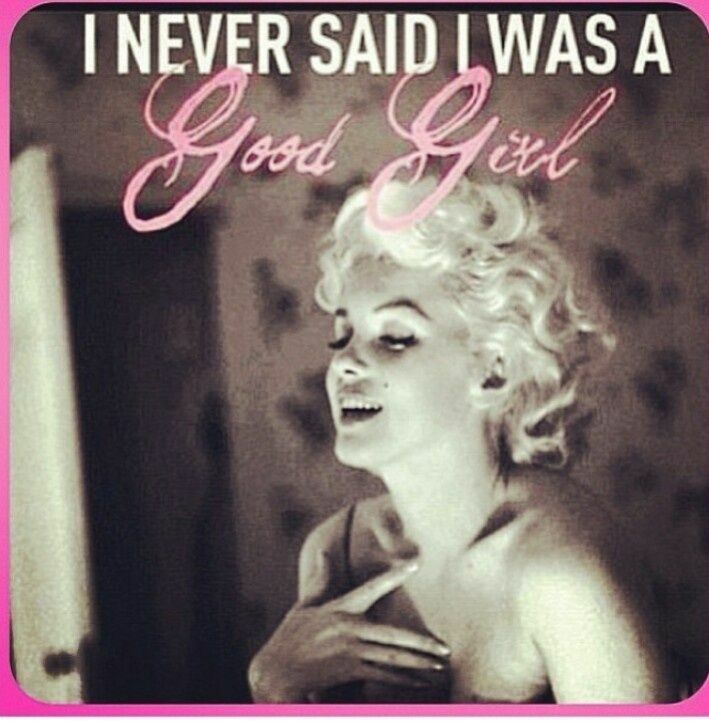 But I was a good girl. I did as I was told for the most part. Maybe I wasn't told so much as silently expected to entertain business associates and volunteer for my children's activities and school. I would also include family relations as having a certain expectation of me as not only the daughter and sister but as the wife of my family's business partner. Sounds limiting doesn't it? Looking back, I realize how far I've come. My self-perception began to change immediately following my separation. I was breaking the rules. I was doing the unthinkable; I was leaving my husband. Some people were accepting but others were horrified. "Where are you going to live?" "What are you going to do?" "You might be bi-polar" "You should think this through" were some of the questions and comments coming to me. For the record, I had thought the decision through for a few years. It was not something I ever took lightly. The marital status change allowed me to get back to the girl I used to know. It gave me the freedom to be the bad girl... with all the negative connotations involved. Of course, I remained involved with my children's activities and school but my role there was reduced due to the shared parenting arrangement. Ironically, when I say 'bad girl' I mean it in the mildest sense of the word. 'Bad Girl Refutes Wifely Role' the headlines would read, with my picture to the left. I no longer had restrictions and expectations placed on me. It's really that simple. Bad girls don't give a s**t what everyone else 'thinks'. Bad girls are really good at self care. They know exactly what they want and they go for it. Want to be a bad girl with Marilyn and me? One of the gifts of divorce is to allow us the freedom to be the bad girl. After a long hiatus you can enjoy the perks of being the bad girl. After all, if you are the one to end the marriage then it comes with the territory. You're not following the rules "'til death do us part". You're on your way, so take it to the finish line...be the Bad Girl. Did your self perception change during divorce? Do you feel like the 'Bad Girl'?